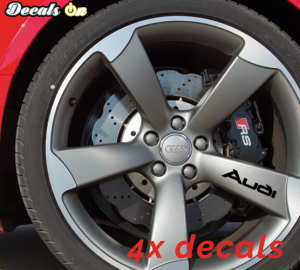 This set includes 5 Audi Center Caps stickers to apply on your car wheels. 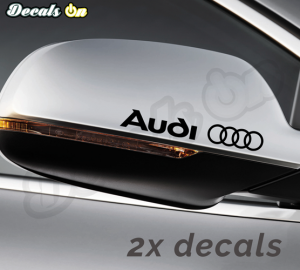 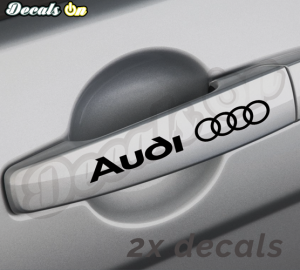 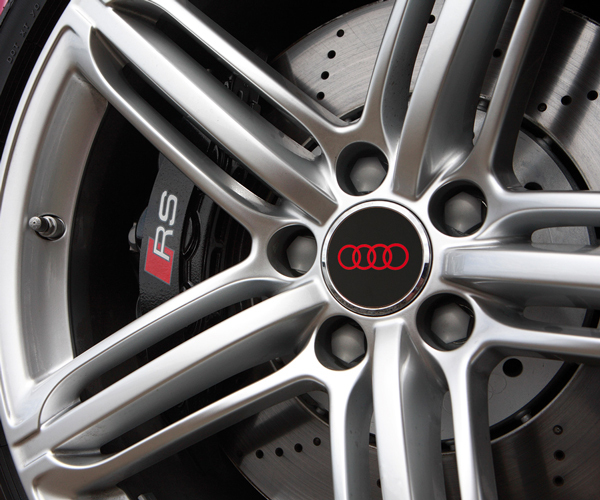 – High Quality Audi Center Caps Decals with incredible 5-10 years outdoor durability. 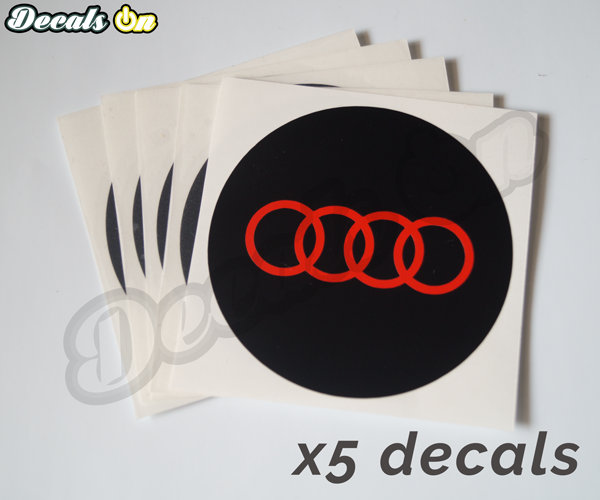 – This set includes 5 Audi Center Caps stickers to apply on your car rims! 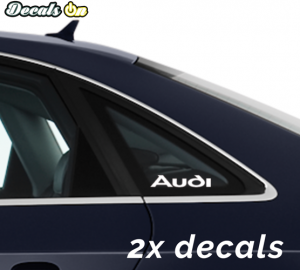 – Our decals for cars are Carwash safe.